A stylish and functional reinvention of the kitchen tea towel. 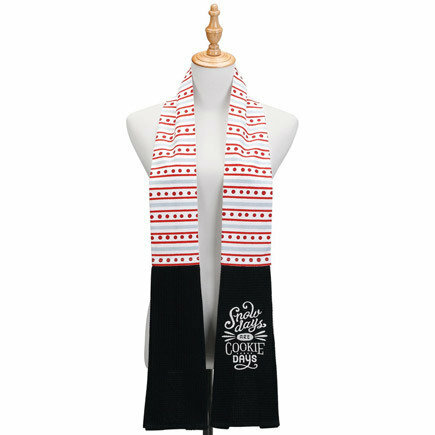 Worn around the neck, the towel is always close at hand. Pleated waffle textile allows for extra absorbency. Care: Machine Wash - Cold / Delicate, Non-Chlorine Bleach Only, Tumble Dry - Low, Warm Iron as Needed. 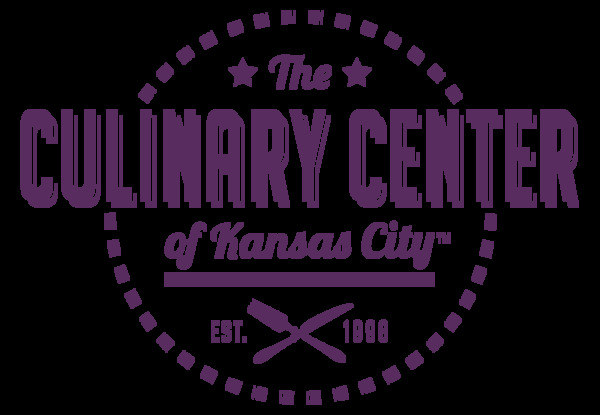 At The Kitchen Shop, part of The Culinary Center of Kansas City, you'll find everything from basic cooking equipment, unique gift items for your favorite foodie, and goods made by local makers to our very popular Dinners on Demand™ freezers, chock full of chef-prepared frozen dishes for sale - from salad dressings and appetizers to entrees, soups and desserts!